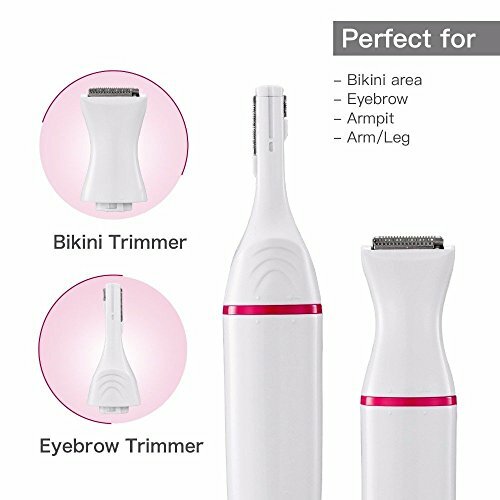 Facial Hair Removal for WomenLadies Facial Hair Remover is a revolutionary new device that erases facial hair instantly and painlessly. 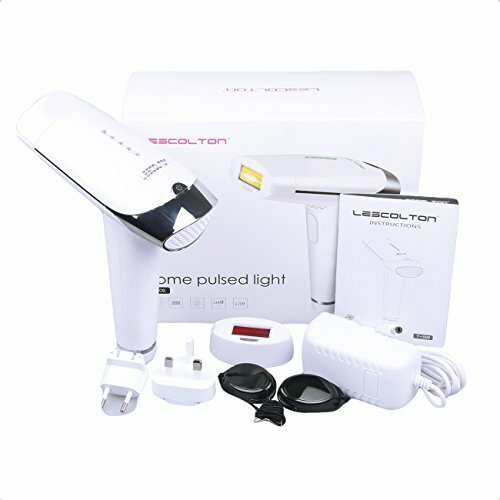 Women’s Painless Hair Remover provides a hypoallergenic way to remove unwanted facial and body hair. Flawless Hair Removal Removes Hair Instantly and Pain Free.No nicks, redness, or irritation. A finish as smooth as waxing! 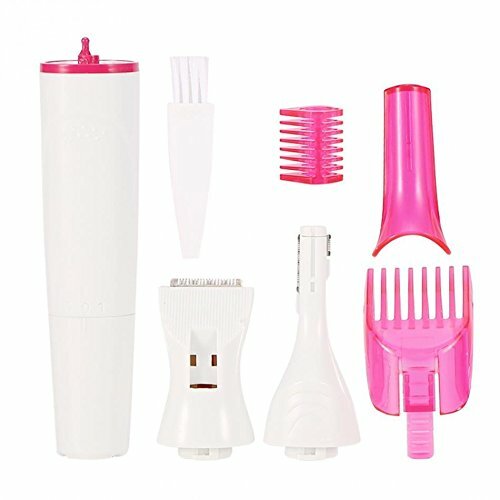 With facial hair gone, your makeup will go with the flow on flawlessly.Portable Painless Flawless Hair Remover You will have to ever meet this embarrassing moments, when you go out somewhere or meet some important person or dating boyfriend but there are lots of unwanted body and facial hair. Now, you have a great choice. 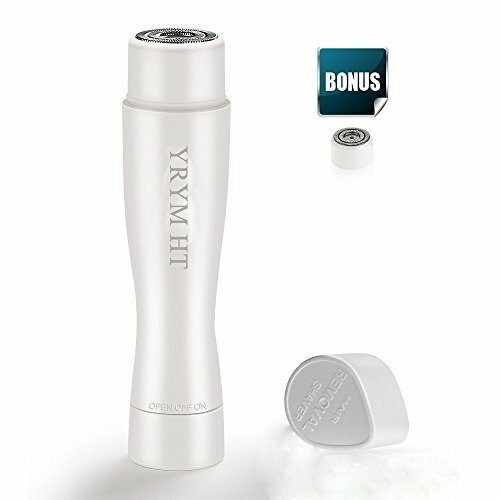 The YRYM HT hair remover with a special tiny design, its beautiful and humanized design, it’s convenient for carrying and use, even throughout the commute. 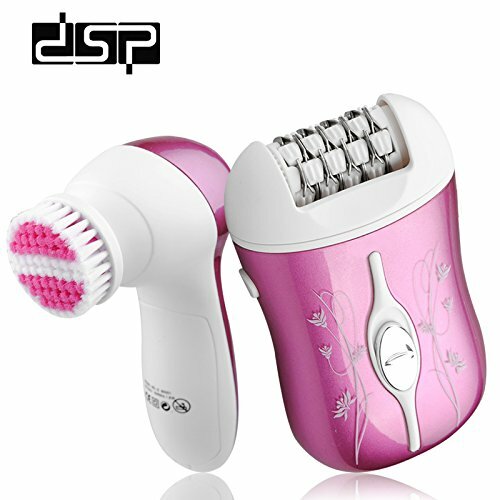 The cute mini women hair removal can use for a very long time with just one AA battery. 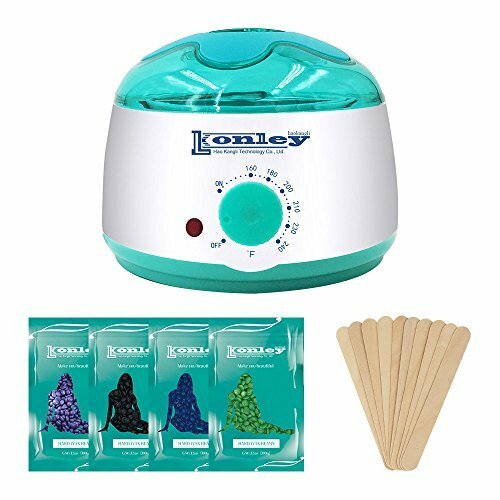 Great Gift for Women, Mom, Girls, DaughterYou’ve got the right idea if you are thinking about giving a super helpful hair remover as a gift. 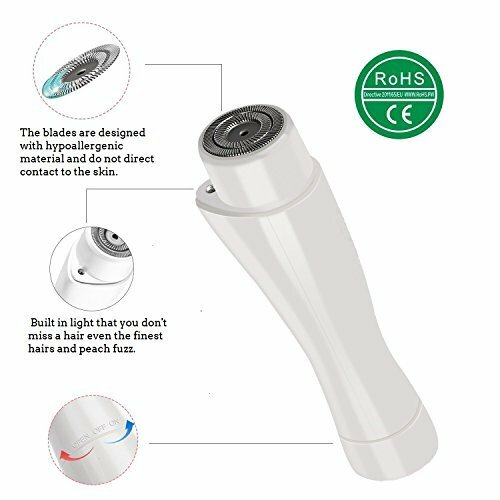 This painless hair remover will be a great choice, and suitable for all ages. The hair remover is a lifesaver. 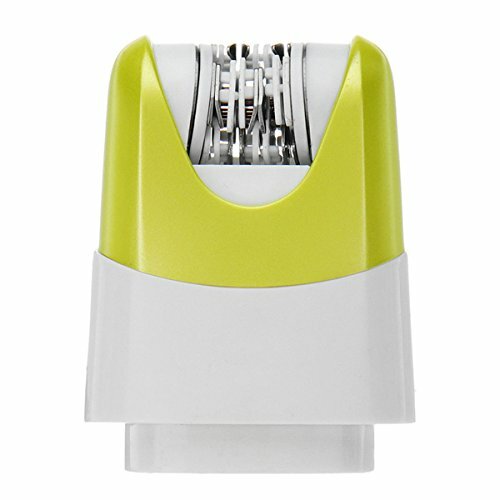 Not only it’s perfect for the facial hair, but also can comfortably shave legs, underarms and other body areas, It’s 100% painless, very quick, easy and safely reduce irritation on sensitive skin for maximum comfort.Specification:Material: ABSColor: pearl whiteWeight:0.11lbSize:4.56inx1.18in(Length*Width)Package Contents:1* Electric Shaver for Women1* User Manual1* Extra Head 1* Cleaning BrushFriendly Tips: AA Battery is not included.GET IT WITH CONFIDENCE: YRYM HT offers you their best free or policy after all!Any questions you have, please don’t hesitate to contact us.Your Purchase Is Risk Free. ADD TO CART TODAY! 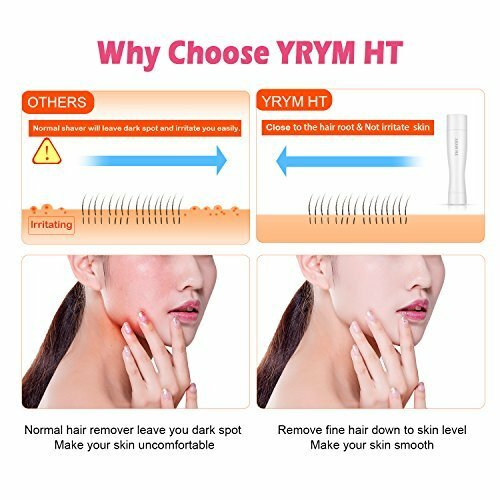 BEST BEST FLAWLESS HAIR REMOVER – An easy and painless way to get rid of unwanted fine hairs from Upper lip, Chin, Cheeks, Arms, Legs, etc. SAFE EFFECTIVE – The blades are designed with hypoallergenic material and do not direct contact to the skin. Flawless facial hair remover is gentle for all skin types, easily pull hairs from the root in one of these and effective manner without causing any pain or harm to the skin surface. 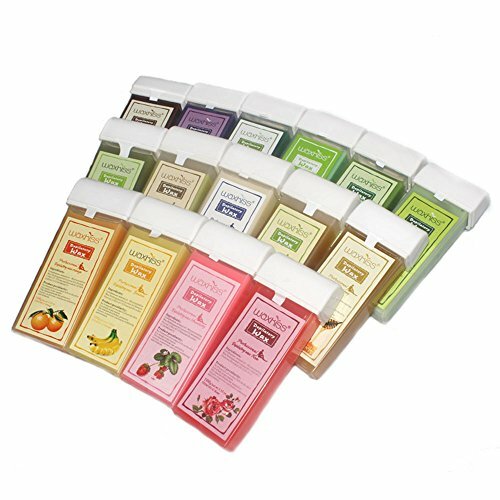 TRAVEL FRIENDLY SIZE – Womens shavers for face is lightweight and portable, an approximately size of a lipstick. We offer the best lip hair removal for women. It’s a convenient way to stay fuzz-free on vacation or all through the day.